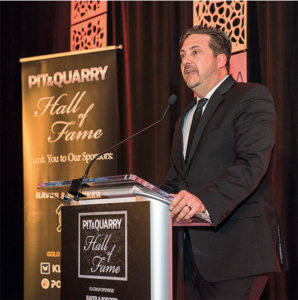 Tommy Fisher, president and CEO of Fisher Industries and the son of 2019 inductee Gene Fisher, accepted the Pit & Quarry Hall of Fame honor on behalf of his late father at this year’s induction ceremony. Here are a few highlights from Tommy’s speech celebrating the man who touched the lives of so many who knew him. 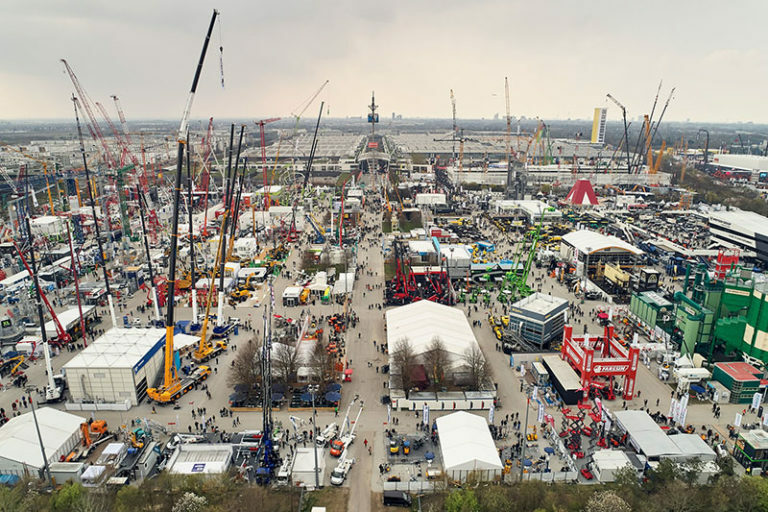 On a young Gene Fisher: You could say my father dedicated his whole life to the aggregate industry. 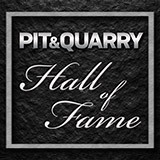 When he was just a young boy, he shoveled sand and gravel by hand with my grandfather and made deliveries all over town. On what drove Gene to build his first screen: He said, ‘Well, son, if you screen rock you get two bucks a yard. 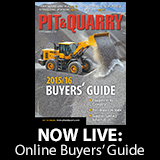 If you sell gravel and you still got to load it by hand, you get two bits.’ Two bits? Two bucks? Well, when I went and looked it up, it was eight times the money. When you do it by hand, you learn really quick the good value of a screen. On Gene as a risk taker: No matter what risk he took, if you were willing to work hard when things didn’t go your way, you work your way out of it every time. 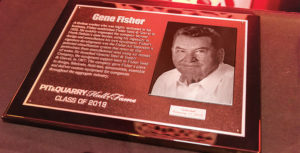 One of the greatest achievements of Gene Fisher, whose Hall of Fame plaque is pictured above, was launching General Steel & Supply, making it possible for him to design, fabricate, field-test, demonstrate, assemble and deliver custom equipment not just for Fisher Sand & Gravel, but for aggregate companies throughout the industry. Photo by PamElla Lee Photography. On the Fisher Air Separator, Gene’s signature innovation: It took a long time [to develop] because Dad wanted it perfect. Before the air separator sold, not only did it have to work, it had to be superior to any air classifier out there and it had to be portable. Finally, in 1995, it met dad’s approval, and we started selling air separators. Today, air separators are in 14 different countries around the world of the hundreds that are made. But also those same air separators made Fisher Sand & Gravel one of the premier custom-crushing companies anywhere in the U.S. when I took over.